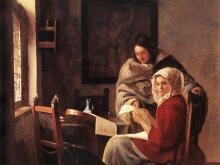 Johannes Vermeer was born in 1632, death in 1675, was a Dutch painter who specialized in domestic interior scenes of middle-class life. 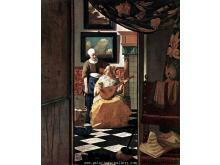 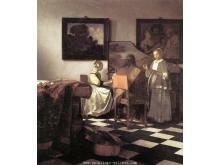 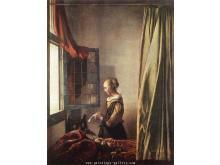 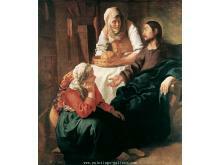 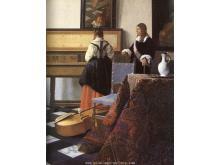 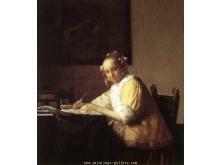 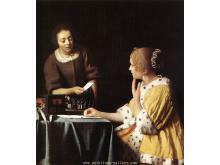 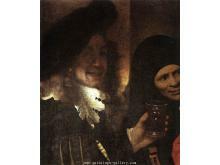 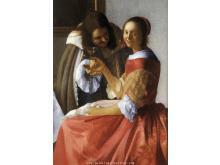 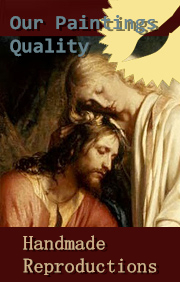 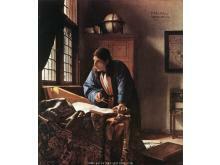 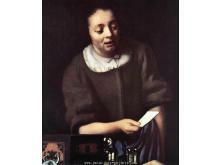 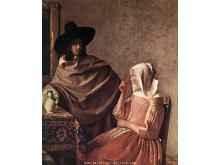 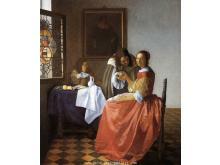 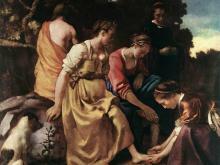 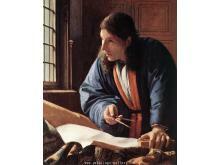 Vermeer began his career in the early 1650s by painting large-scale biblical and mythological scenes. 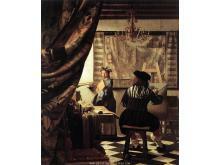 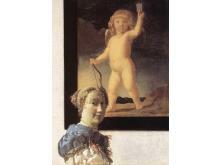 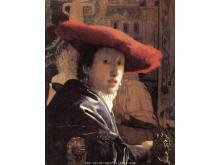 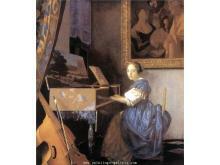 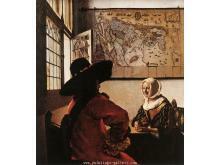 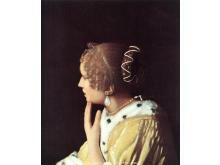 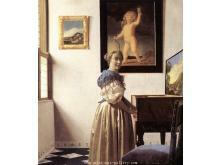 Vermeer also painted cityscapes and allegorical scenes. 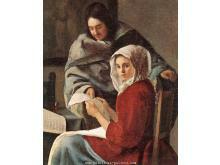 Although only about 36 of his paintings survive, these rare works are among the greatest treasures in the world’s finest museums. 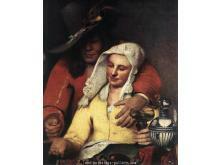 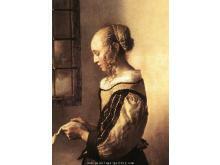 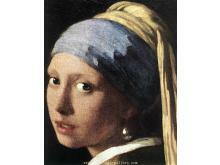 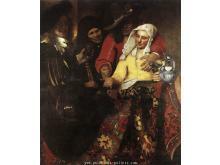 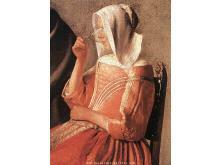 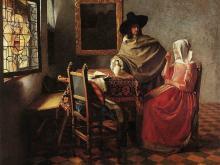 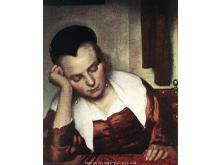 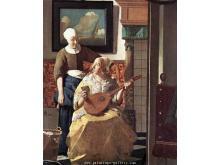 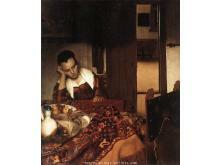 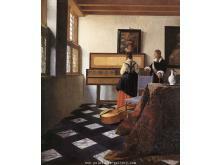 He is now acknowledged as one of the greatest painters of the Dutch Golden Age.